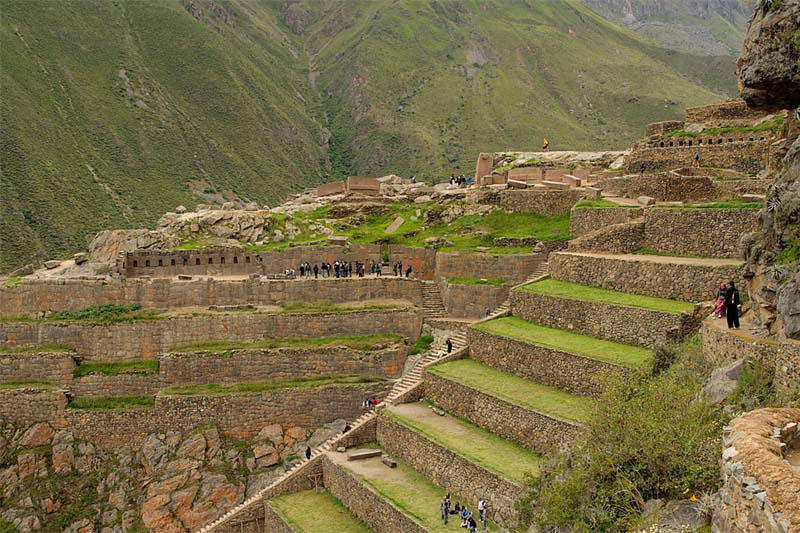 JOIN US FOR A SPIRITUAL JOURNEY OF THE SACRED VALLEY OF THE INKAS! 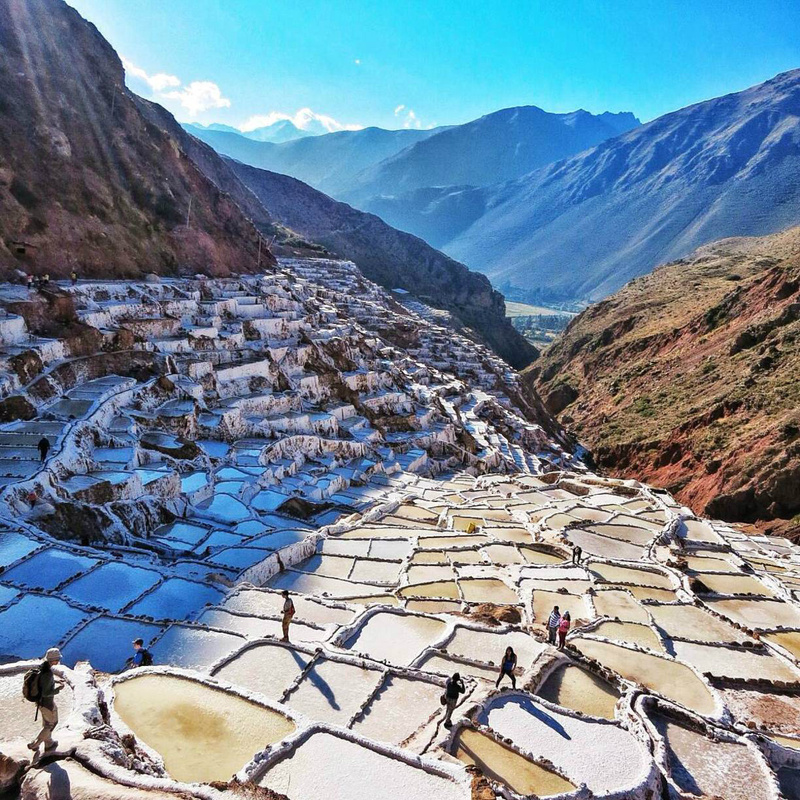 Yoga & meditation tour with visits to the main temples & energy vortexes in the Sacred Valley! DATES TO COME FOR JULY & AUGUST/ SEPTEMBER. Stay tuned! This will be an amazing journey for mind, body and soul where you will meet likeminded people. For those who prefer to travel in a non' touristic way. 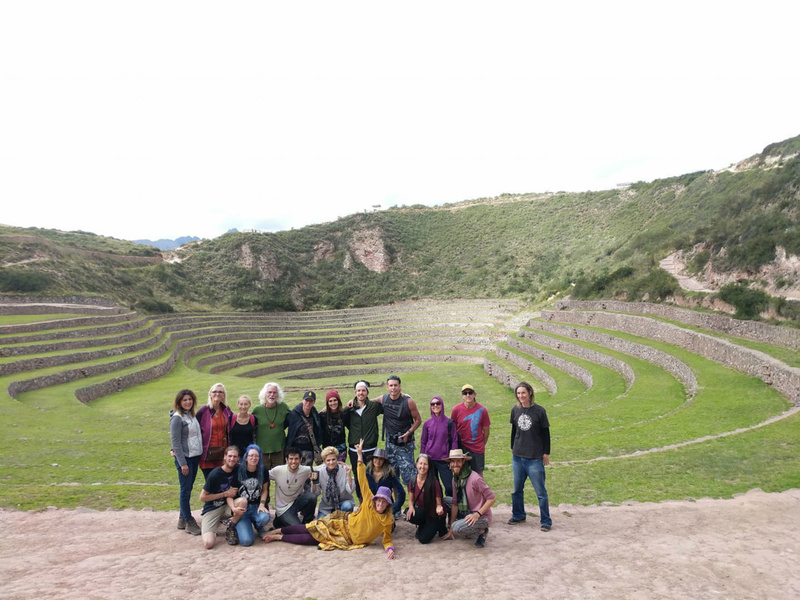 Explore the Sacred temples and energy vortexes of the Sacred Valley and connect deeper with yourself and the sacred land! 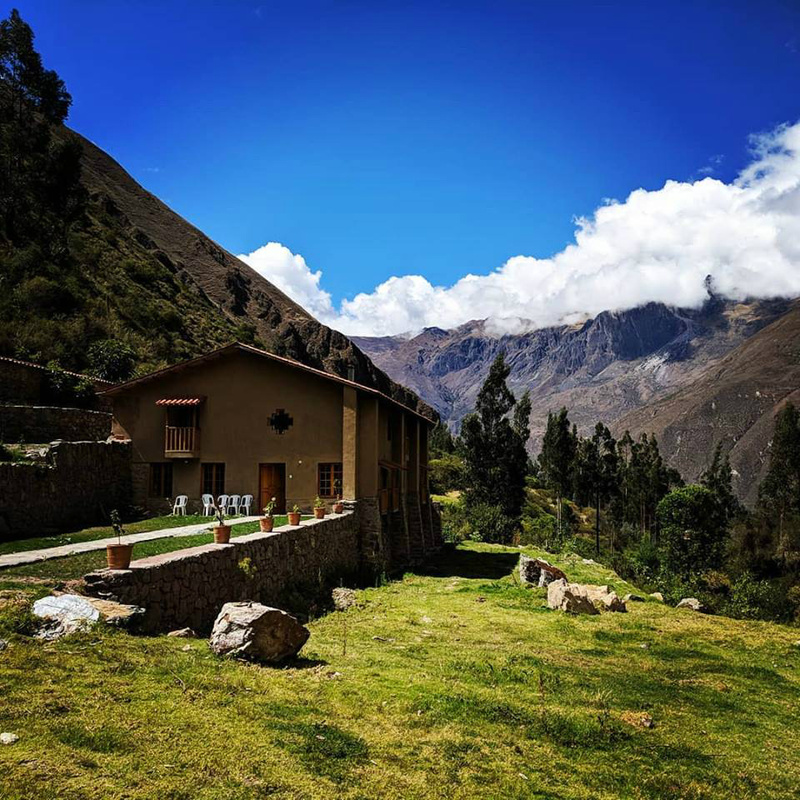 - 3 nights of nice accomodation . 3 star or better. 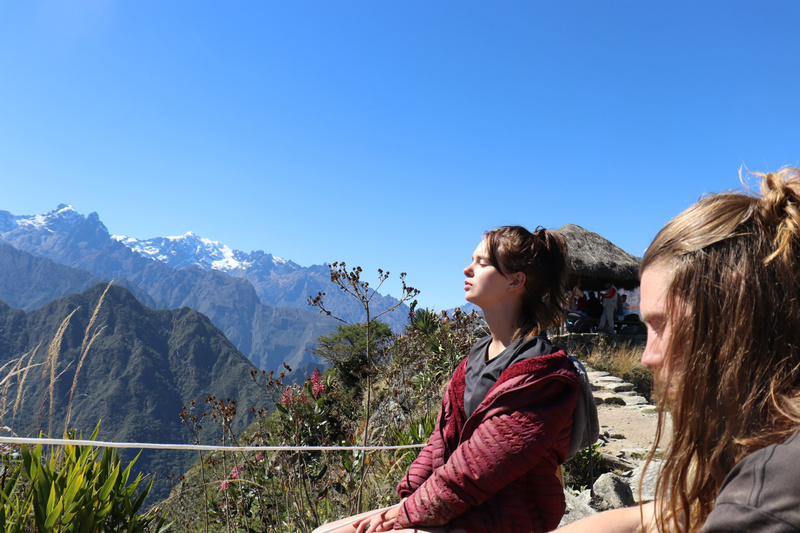 - morning yoga & meditation class of the 8 limbed path, with mantra & chanting! Deposit : 50% of the price. Get a discount of 10% by bringing a friend! "TRAVEL IN RESPECT & HARMONY WITH MOTHER EARTH"